In line with the aims of the Group, a number of grants and awards are offered each year to support and further medieval settlement research. In memory of Maurice Beresford, pioneer in medieval settlement studies and a founder member, the MSRG awards two student bursaries annually up to the value of £100 to help to defray the expenses of attending a conference within the field of the Group’s interests. For further details of eligibility and application, click here. 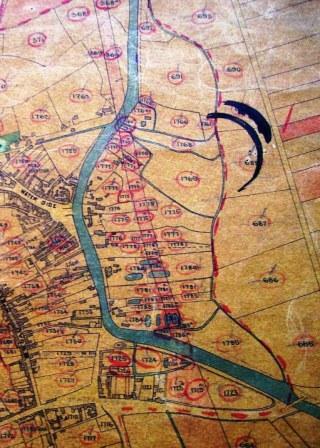 The MSRG is dedicated to enhancing understanding of the rural landscape and its settlement in the period c. AD 400-1600. 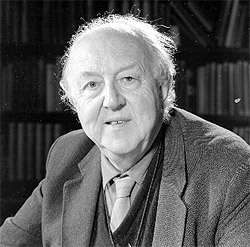 The late John Hurst was a major figure in the development of the Group and in his honour, and to encourage new and young scholars, an annual prize of £200 is offered for the best Masters dissertation on any theme in the field of medieval settlement and landscape exploitation in Britain and Ireland. For further details of eligibility, application and list of past award holders, click here. MSRG can make grants for the support of research by members within its field of interest. Grants can cover fieldwork and associated analysis, documentary research and other appropriate forms of assistance towards publication. Preference will normally be given to field survey rather than excavation. We encourage applications across a wide spectrum, including students, early career researchers, established academic researchers and local groups. If you are not a member, you can apply for membership at the same time as making your grant application. A maximum of £5,000 is available annually until 2021, and applications for sums up to this amount are invited. Smaller requests are very welcome, as are applications for match-/part-funding and seed-corn grants. Where resources do not permit full support of a project the committee may decide to offer partial-funding. For further details of eligibility and application, click here. 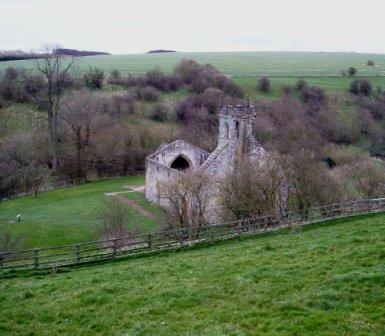 The MSRG awarded five student bursaries for the 2012 York – Wharram conference, to help to defray the expenses of attendance, providing the £50 conference fee and £50 towards travel and subsistence.